Hamilton did not have the car to challenge Ferrari in qualifying, or for most of the race. 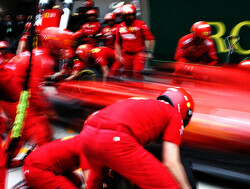 However, after changing tyres he had a few good battles on his second stint, easily outperforming his teammate Bottas. The Finn comes out of Bahrain after failing by a small margin to beat Hamilton in qualifying, but was not able to keep up with the Brit during the race. He does still lead the world championship however, after inheriting second place from Leclerc. Leclerc had an amazing qualifying session, where he comfortably beat his much more experienced teammate to earn his maiden pole position. He then went on to drive a flawless race, and was looking dead-set for his first victory. However, he suffered a nightmare finish due to a loss of electrical power, and thanks to the safety car he just about finished on the podium. He deserved so much more. 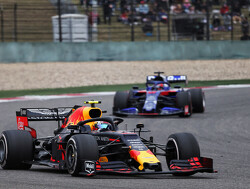 In a weekend where Red Bull was lacking pace both over one lap and in long runs, Verstappen got the most out of his RB15 to outclass teammate Pierre Gasly. He was fortunate to finish in fourth ahead of Vettel, but a strong performance from the Dutchman nevertheless. 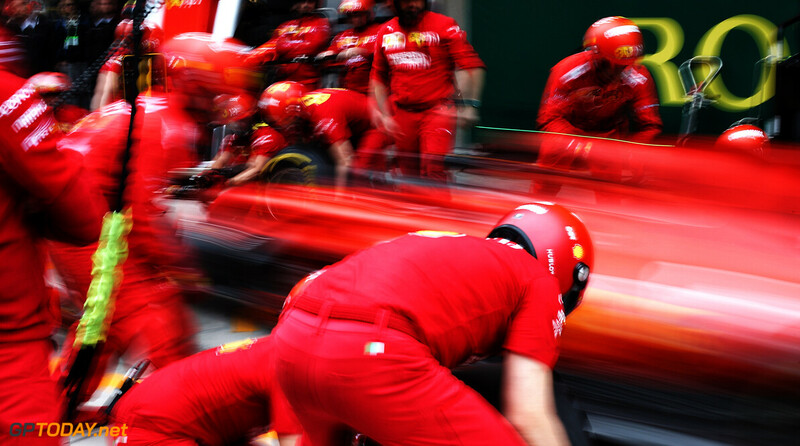 This was not a good weekend for Vettel, as the German was beaten by his relatively in-experienced teammate in qualifying and then had a nightmare race. After a good start, he was then quickly passed by Leclerc. 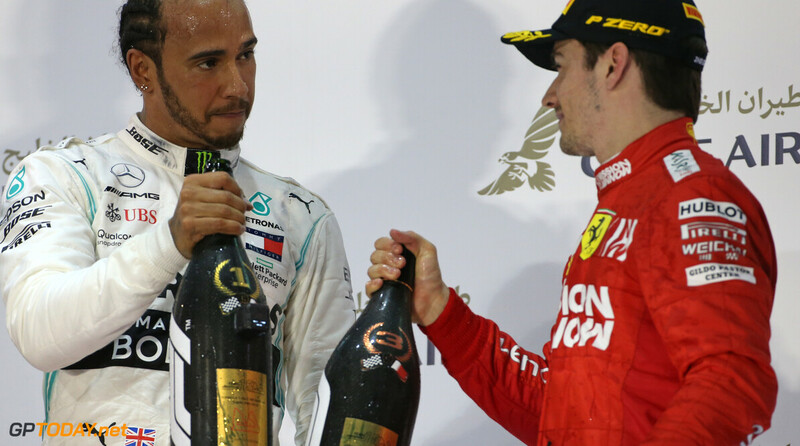 When put under pressure by Lewis Hamilton, he was not only overtaken but spun the car in an incident reminiscent to what we saw on numerous occasions in the second half of 2018. 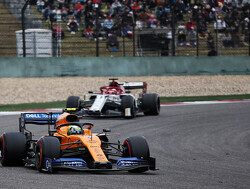 Norris has had almost a dream start to life as a Formula 1 driver, as he yet again placed his McLaren in Q3 and then had an almost perfect race - something which he didn't manage to do in Australia. He showed great skill in overtaking after dropping down to P14 after the first lap, and then good defending in the latter stages of the race in keeping Kimi Raikkonen behind to finish P6. There isn't much that Kimi Raikkonen did wrong in Bahrain, after a steady qualifying performance and a good P7 in the race. He had a relatively quiet weekend (which is probably a good thing in the eyes of the Finn), but got the job done and comfortably beat his teammate Antonio Giovinazzi. 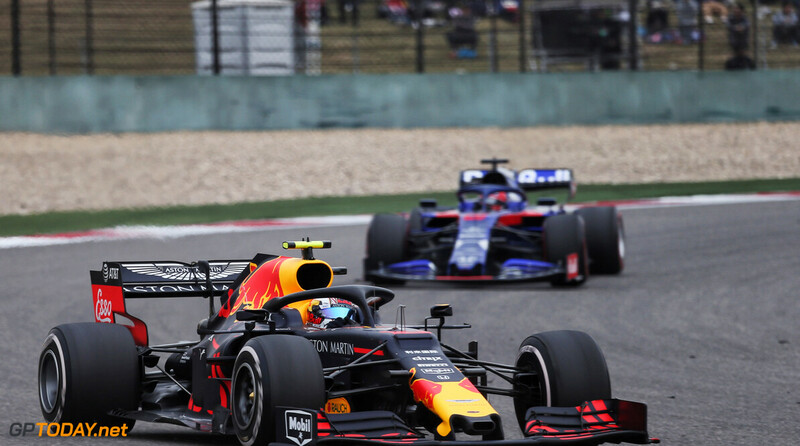 It was yet another weekend to forget for new Red Bull driver Pierre Gasly, as he found himself fighting for low points after starting from P13. It's highlighted as a particularly bad performance when compared to his teammate, who is fighting for podiums. The young Frenchman needs to pick up the pace, and soon. Albon yet again had a very strong qualifying, where he only just missed out of his first Q3 appearance. 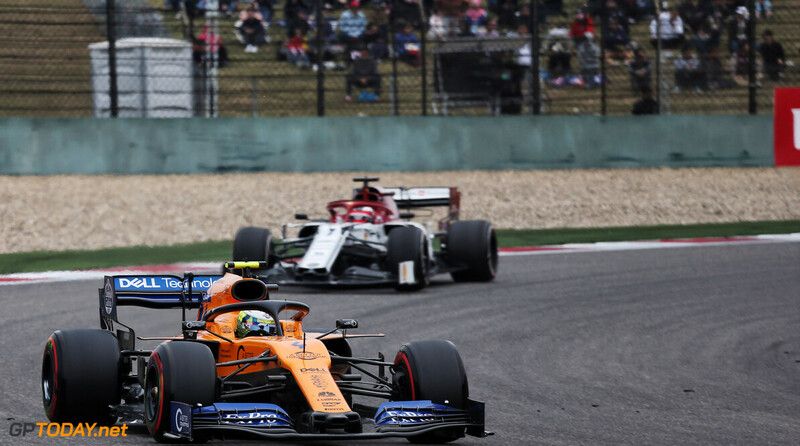 However, he then showed impressive race pace and overtaking skill to grab his first two world championship points, in what was a very good weekend for the Anglo-Thai driver. Racing Point did not have a good car this weekend, and it was a big surprise (and a bit of luck) that meant that Sergio Perez picked up his first point of the season in Bahrain. 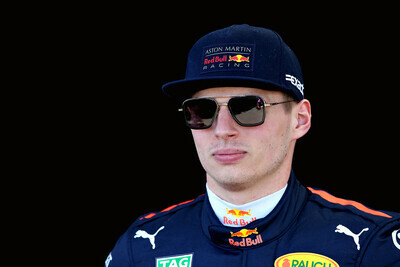 He was much faster than Stroll both in the qualifying and the race, making the most of the poor equipment that he had. Giovinazzi is still getting up to speed in F1, but needs to start making strong progress towards scoring points like teammate Raikkonen. He doesn't need to be on the Finn's level, but in a tight midfield battle, being at the front and end of the fight could mean the matter of tenths - and also a secure future in F1. Kvyat didn't manage to show the form he displayed in Melbourne. Crossing the line P12 after being out-qualified by his teammate wasn't a good showing. He also picked up a time penalty for speeding in the pit lane and spun after a coming together with Giovinazzi. All in all, not a fantastic weekend. Magnussen did a fantastic job once again in qualifying but Haas was left scratching their heads after a disappointing display in the race. The Dane only moved backwards after starting as the best of the rest. One to forget for him. The Racing Point car was disadvantaged this weekend, and Stroll showed this by dropping out in Q1, finishing ahead of just the Williams. 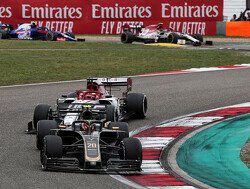 However, he sprung off the line as he usually does, but unfortunately made contact with Grosjean at Turn 2 on lap 1 which effectively put an end to a chance of a good result. Once again it seems cruel and wrong to dish out a rating for both Williams' as they are in a league of their own at the moment, deep down in the depths of the field. Both Russell and Kubica seemed to enjoy a fight against each other despite racing for 19th place. Not much to add for Kubica, who is still adapting to the situation at Williams and his long-awaited F1 return. Hulkenberg was hit with an engine problem in qualifying but had an incredible start to get himself well up the order early on in the race. 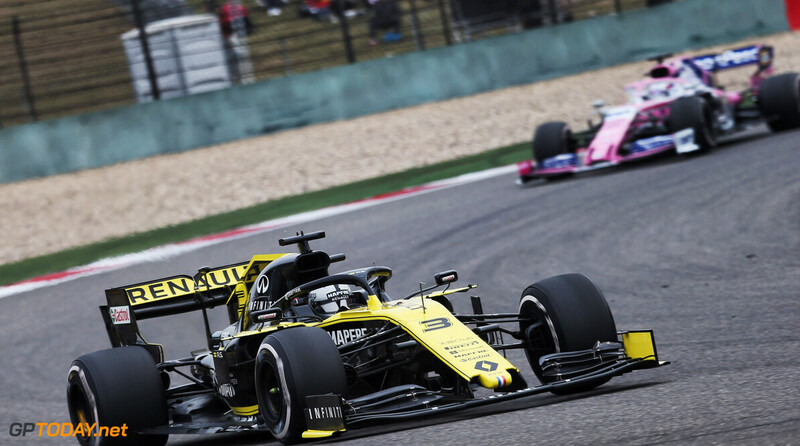 If it had not been for a heartwrenching double DNF for Renault late on in the race, Hulkenberg would likely have secured the 'best of the rest' spot. Ricciardo is not receiving a warm welcome at Renault at the moment, as he suffered another DNF in Bahrain. 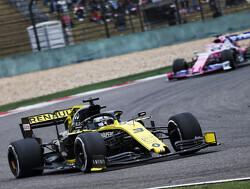 The Australian had a strong qualifying but alarmingly hit Hulkenberg as the two battled during the race. He was set to finish P9 before his car switched off. Sainz had a good qualifying session and was running well in the race before he came together with Verstappen which resulted in right front damage. He would later retire towards the end as he ran towards the back of the field. 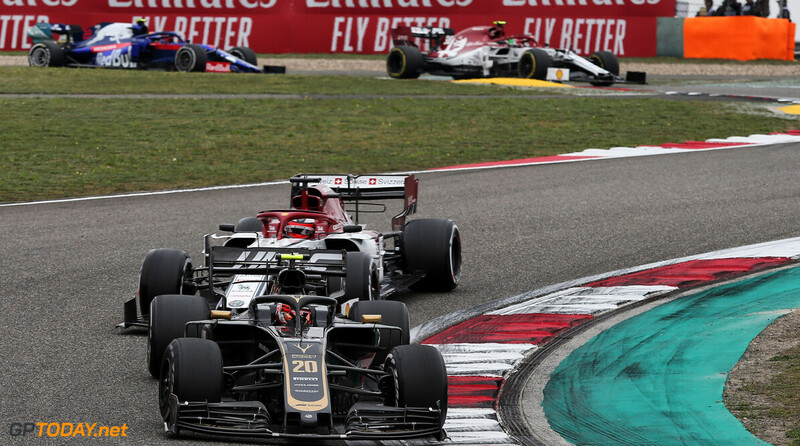 Grosjean's 2019 season seems to be starting in a similar way to last year's as he once again found himself in the wars on Sunday. After coming together with Stroll on lap 1, Grosjean retired 15 laps later to take home another disappointing result. A well deserved 5,5 for Vettel. Agree with everything here. But I must say that a 10/10 should probably be reserved for an error-free race. Leclerc was brilliant and clearly driver of the day. But he did lose two positions on the first lap. Am I splitting hairs here? Hamilton: I know it's an unpopular stance, but I actually think he was brilliant. Much more impressive than him winning by 20s without overtaking a single car where he would be given a 9.5. He would have gotten 2nd on merit, after proper on track battles. But I understand. We can all use a break from pundits praising Lewis. Bottas: I don't buy the plastic bag excuse for his lack of performance. This was a pretty typical race for him compared to previous years. I think this will be another 2016 (no 2017) where he wins a couple of races, maybe pole positions. But ultimately doesn't fight for the title after race #5. On the Leclerc point, yes he did lose out on the start, but he also regrouped and made his way from P3 to P1 all by himself. Which is arguably more impressive than a strong start off the line. I agree, Leclerc´s only weakness are the starts. When he get them in order. No-one can beat him. And it also showed the lousiness of VET race craft. It also put Ericsson in another light. I never really thought Ericsson was a bad driver, he could hold himself against other decent drivers. He was good enough, although perhaps not F1 material, but I think some underestimated him a bit.